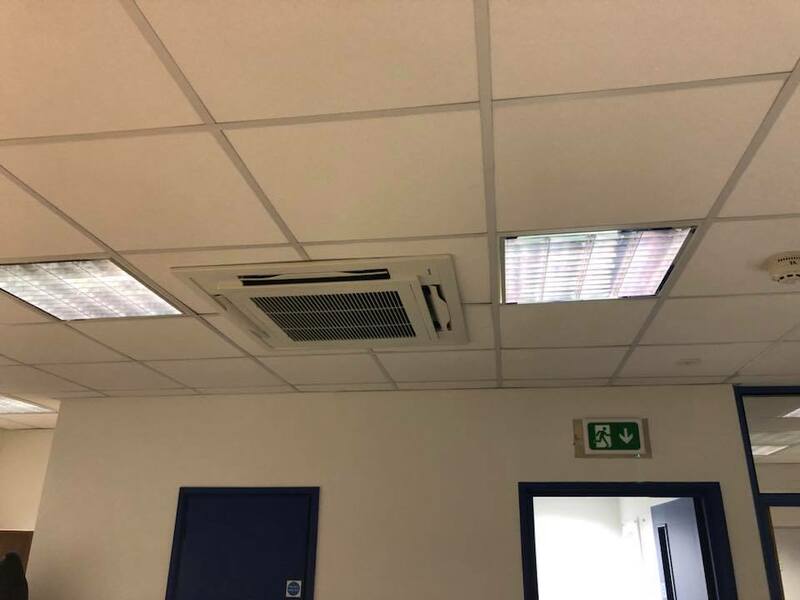 Central Sussex Electrical are pleased to announce they can now office Air Conditioning service from commercial and domestic. 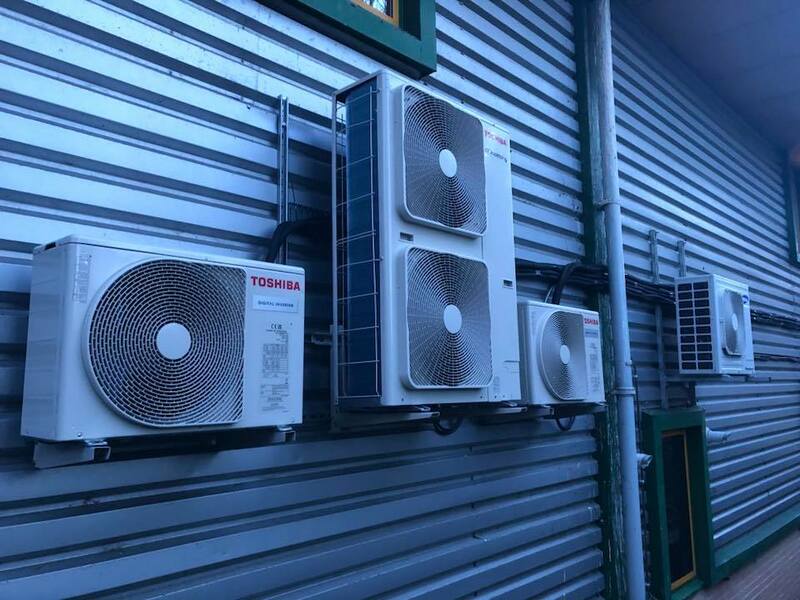 We can carry out either small or large installations in your home or commercial premises. 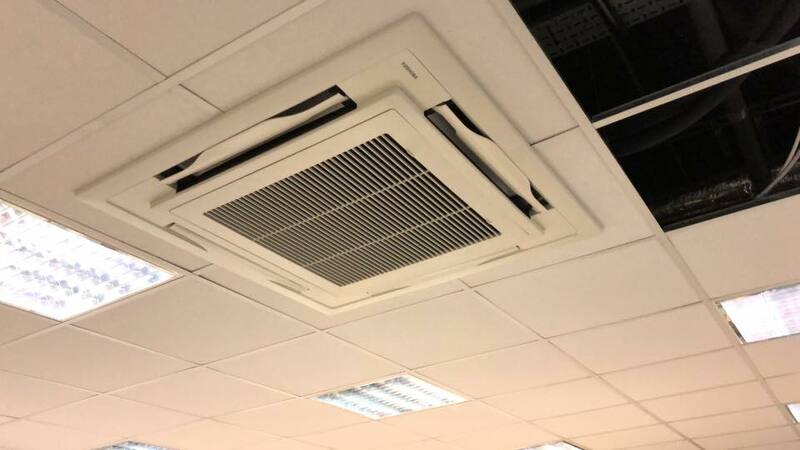 We deliver only quality works using fine materials and trusted brand names like Daikin, Toshiba, Hitachi, LG, Samsung, Voltas and many more known brands. We can provide routine servicing, advise on lowering energy costs and increasing reliability and redundancy. 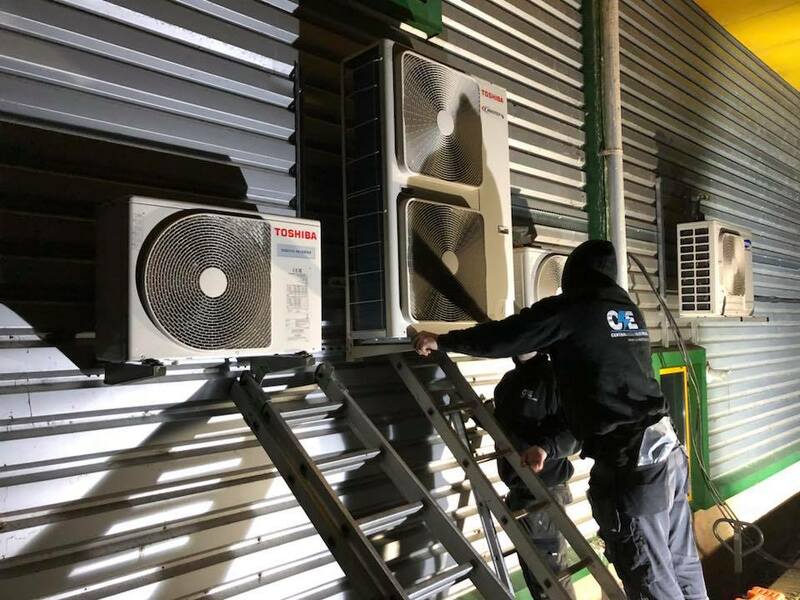 In certain circumstances bacteria and mould may present in one or more of your air conditioning units, regular servicing eliminates the risk and avoids unnecessary and expensive breakdowns as well as keeping running costs low. We aim to ensure you have the best air quality.